Conan O’Brien is an American talk show host and comedian. He is also a producer and writer. Like Donald Trump, Conan has his own signature hairstyle. Here, are some details about the Conan O’Brien hairstyle. O’Brien styles his hair in what most people would refer to as a pompadour. However, he adds some unique twists of his own. The sides are swept back. The top is not only brought forward and flipped upward, it is also taken to the side in a sort of comb over. This combination is what makes this style so unique. This is a relatively short haircut, with both ears being exposed. However, the top is quite a bit longer to create that extra height. It is parted on the side in what would be a simple, conservative comb over style if it were not for the way he flips the front up into the Pompadour style. 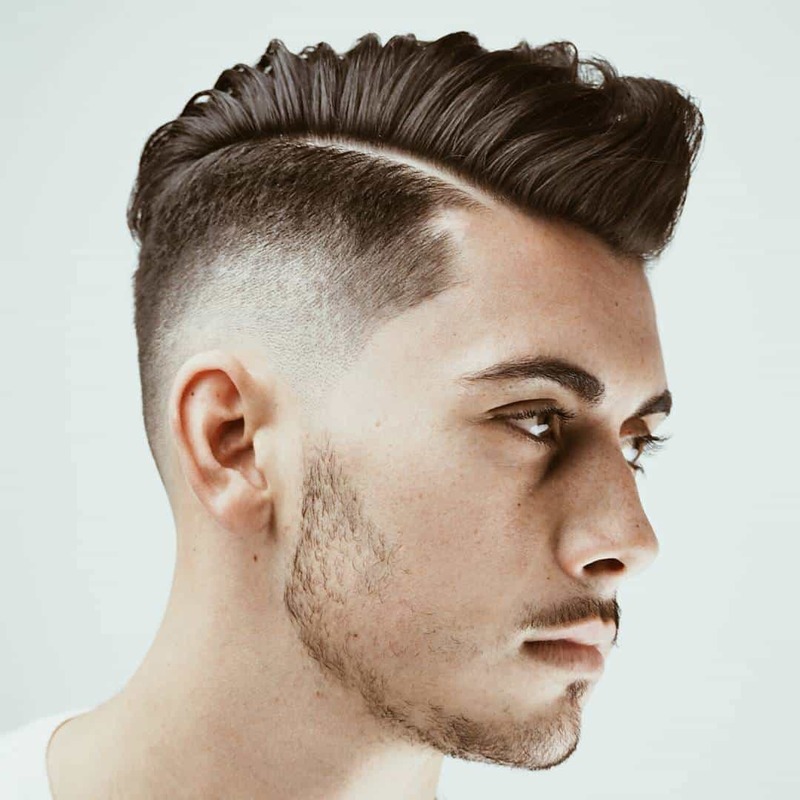 This style requires that he apply a generous amount of pomade or wax to provide a soft, touchable hold without the shine normally seen in gel. It is likely that he also applies a small amount of hairspray before going on camera to ensure a slightly stiffer hold. His trademark look is an interesting combination of two different popular men’s styles. However, he has blended them into a unique style that has come to be one of his trademarks. Many people could see him in silhouette and recognize him based on the shape of the hair. The Conan O’Brien hairstyle has been worn both with and without facial hair through the years. When he wears facial hair, it is usually in the form of a mustache and full beard. He often keeps both trimmed to a quite short length, though he has allowed this to grow to a length of about one inch in the past.